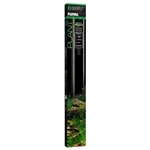 Fluval Fresh & Plant 3.0 LED Light Fixture 48-60"
Maintain a thriving live plant aquarium with the help of the variety of customizable options of the Fluval Fresh & Plant 3.0 LED Light Fixture 48-60". This light is controlled with free FluvalSmart App and an Android or iOS (Apple ) device using Bluetooth. 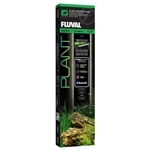 Fluval Fresh & Plant 3.0 LED Light Fixture 36-48"
Maintain a thriving live plant aquarium with the help of the variety of customizable options of the Fluval Fresh & Plant 3.0 LED Light Fixture 36-48". This light is controlled with free FluvalSmart App and an Android or iOS (Apple ) device using Bluetooth. 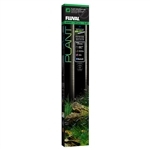 Fluval Fresh & Plant 3.0 LED Light Fixture 24-34"